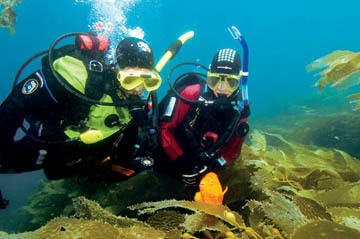 We at Diver Dan’s look forward to helping kids get started into the exciting world of SCUBA! 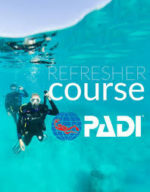 This course is designed to help kids develop the skills, knowledge and techniques necessary to safely dive in a swimming pool under the direct supervision of a PADI Instructor. In order to become a PADI Seal Team Diver you must be 8 years old before the first day of class. 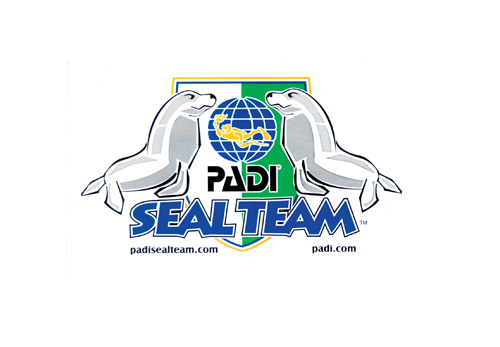 Parents must complete and sign a PADI Seal Team Statement prior to in water activities. 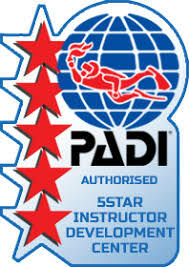 The PADI Seal Team Program is a one evening session consisting of a classroom and a pool. Because kids learn at different rates additional time may be needed. 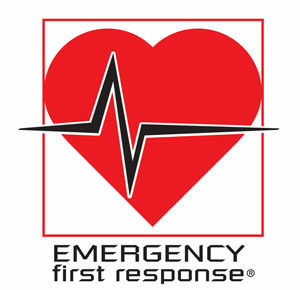 If additional class or pool time is needed your Instructor will schedule it on an as-needed basis. 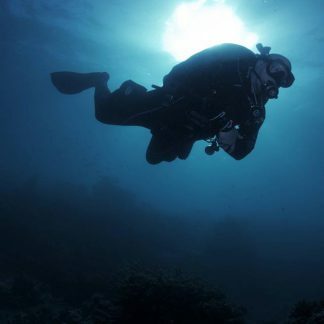 The rest of your SCUBA equipment is included in the rental fee listed above. This includes your Wetsuit, Hood, Regulator, Weight Belt, Buoyancy Control Device (BCD), and Tanks.